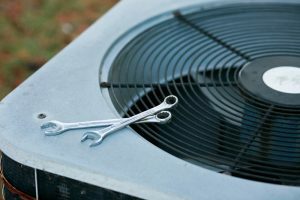 Your home’s air conditioning system is typically among the most expensive mechanical systems you’ll install. Naturally so, the thought of replacing it isn’t always pleasant for homeowners. But even when we have milder summers, you really don’t want to go without air conditioning—so if yours is ready for replacement, now is the time to start shopping. 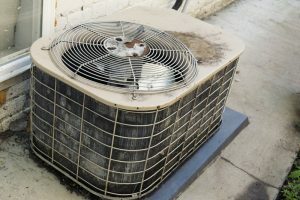 When you find what you need, which our team can help you with, be sure to contact us for professional air conditioning installation in Oklahoma City. In the meantime, though, how can you even tell that your existing air conditioner is a candidate for replacement?